CSK defeated DD by 13 runs and went to the pinnacle of the points table. 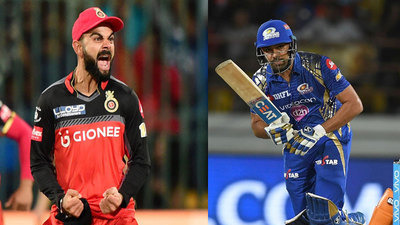 The 30th match of the ongoing Indian Premier League saw Chennai Super Kings taking on the Delhi Daredevils in Pune on Monday (April 30). After being put into bat, CSK got off to a flier with Shane Watson (78 runs off 44 balls) and Faf du Plessis (33 runs off 33 balls) putting a 102-run opening stand in just 11 overs. However, it was MS Dhoni’s brutal 22-ball 51* that stole the show. Ambati Rayudu (41 runs off 24 balls) was another notable contributor to the CSK. The duo of Dhoni and Rayudu forged a 79-run stand in the later stage of the innings as CSK reached a mammoth total of 211/4 in their 20 overs. The entertaining partnership between the CSK skipper and Rayudu ended with a bizarre run-out that sparked the laugh-riot in CSK camp. 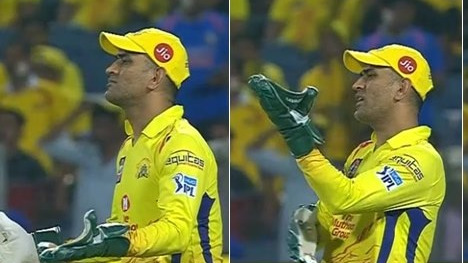 In the penultimate ball of CSK’s innings, Rayudu decided to sneak a single as Dhoni missed the pull off Boult and remained unmoved. Delhi wicketkeeper Rishabh Pant was quick to throw it towards Boult who fired a direct hit at the other end and got rid of Rayudu by some yards. Soon after the comical run-out, cameras panned towards the CSK dug-out wherein their coach Stephen Fleming and star all-rounder Dwayne Bravo were seen laughing incessantly. Defending the total, CSK’s KM Asif demolished DD’s hope with a double strike up front. Delhi lost their first 4 batsmen for just 74 runs. 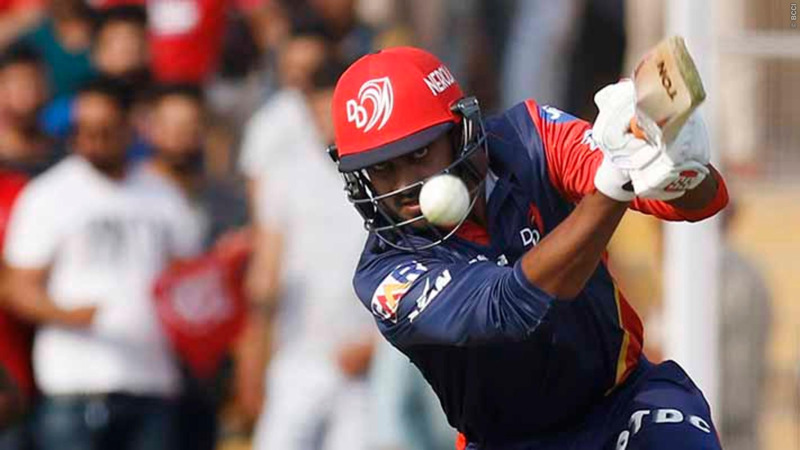 Although Rishabh Pant (79 off 45 balls) and Vijay Shankar (54* off 31 balls) put on 88-run partnership for the fifth wicket, they were always playing the catching up role. CSK eventually restricted DD to 198/5 and went on to the pinnacle of the points table with 6 wins in 8 matches.